We have been in school for a while and now we want to show you we didn’t waste our time (and money), so come out and join us for this very exciting art show! There will be food and awesome art created by some very talented artists that are now ready to conquer the world. The show will have an opening on April 10th and April 11th. We hope to see you there! 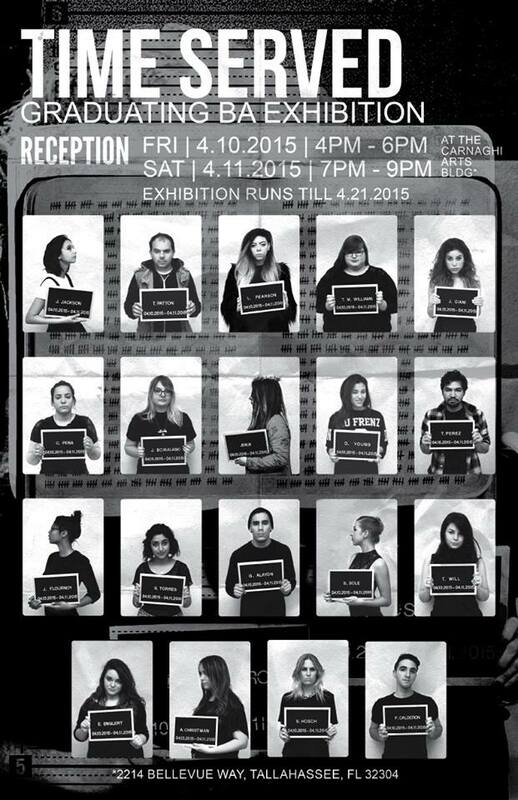 The BA Graduating Exhibition is at the Carnaghi Arts Building.